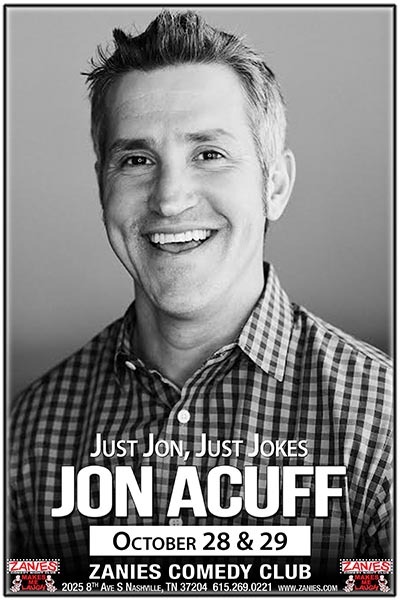 JON ACUFF is the New York Times Bestselling author of six books including his most recent, Finish: Give Yourself the Gift of Done. For twenty years he’s helped companies like the Home Depot, Bose, Staples, and AutoTrader.com tell their stories. He’s a well-known public speaker whose blogs have been read by millions of people. For 10 years, he's been telling his fans he'd do a comedy show. Now is the time!